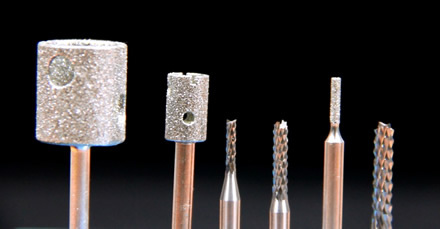 Cutting tools, drills, and grinding bits which support the ceramic industry, hobbyists and tradesmen. We’re more than just cutting bits! Truebite, Inc. specializes in the development of new and innovative tools and techniques for solving difficult problems. We are committed to providing you with the best in tools, product service and technical support. Our pretested hobby tools have multiple uses and all come with a 30-day warranty.